The American FootGolf League is the governing body for the sport of FootGolf in the United States, recognized by the Federation of International FootGolf. 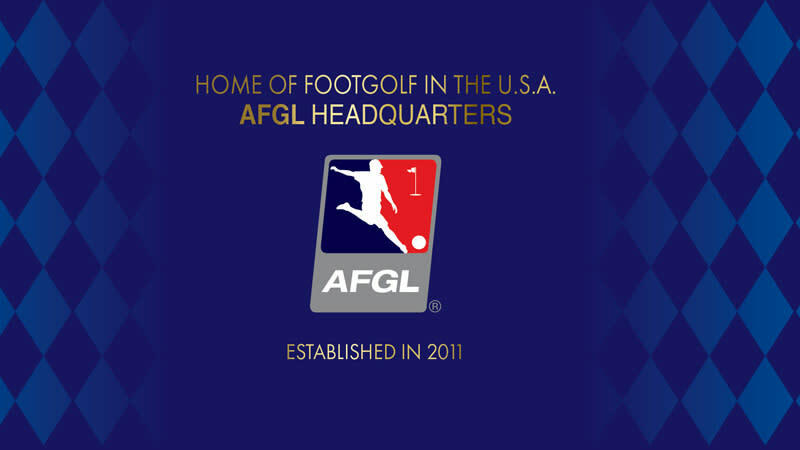 The AFGL brought the sport of FootGolf to America in 2011 and works with golf courses to add FootGolf at their facilities. FootGolf is a combination of the popular sports of soccer and golf, being more closely related to golf and played on a golf course. The rules largely correspond to the rules of golf and players kick a regulation #5 soccer ball on shortened holes to 21-inch diameter cups in as few kicks as possible. FootGolf was created to be played on a golf course as the golf component is needed to create a quality course where bunkers, hazards and other golf course particularities help to improve the game. 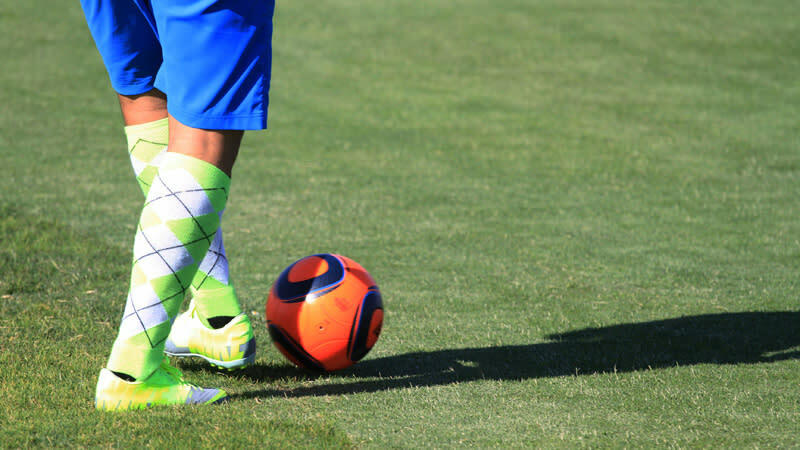 Since the game is played on a golf course, the basic uniform of FootGolf is golf apparel, with indoor or turf soccer shoes, no soccer cleats allowed. The ball must be a regulation size #5 soccer ball. The American FootGolf League represent the United States in the official FIFG FootGolf World Cups as Team USA. 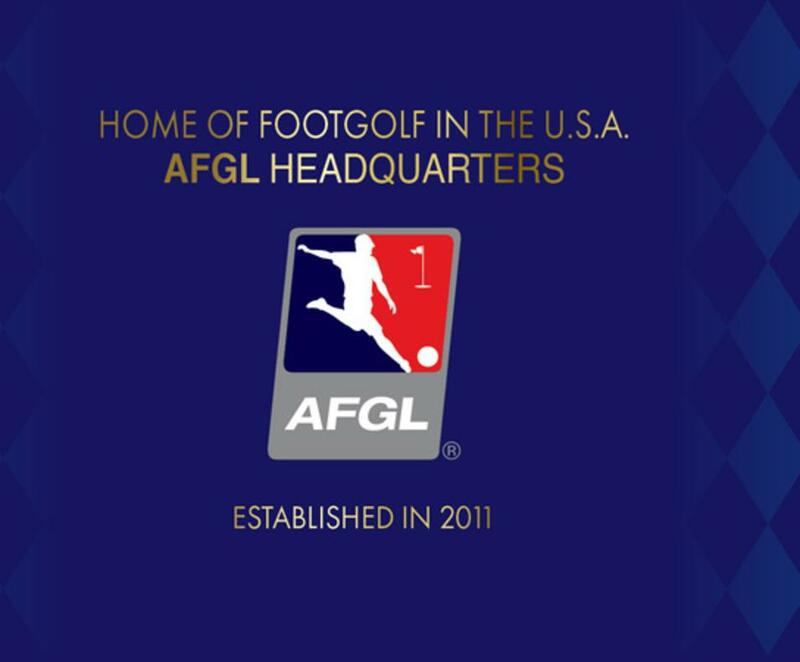 The AFGL runs the National Championship series of tournaments and the US Open along with several special events with FootGolf. 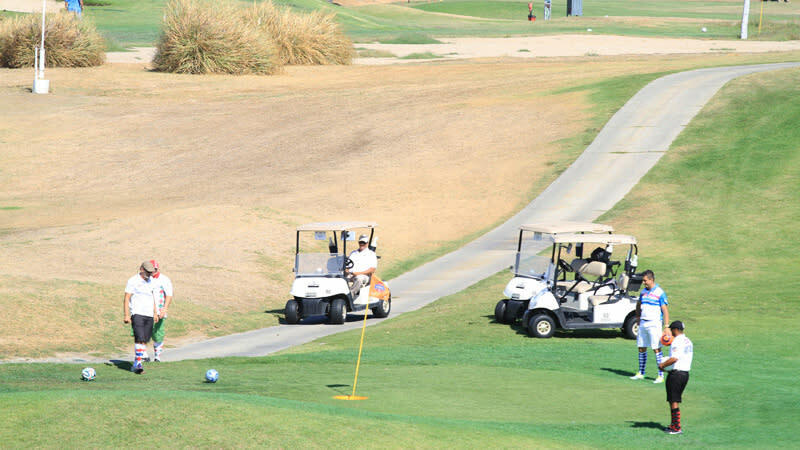 Golf courses who are interested in bringing FootGolf to their course can consult with the AFGL on design, layout and implementation of this new sport. 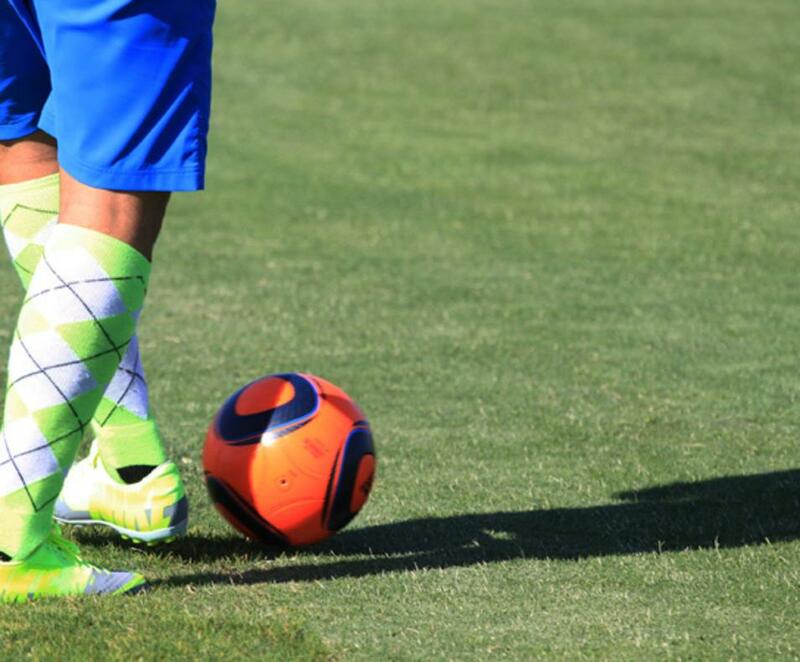 The AFGL has the official equipment for FootGolf. 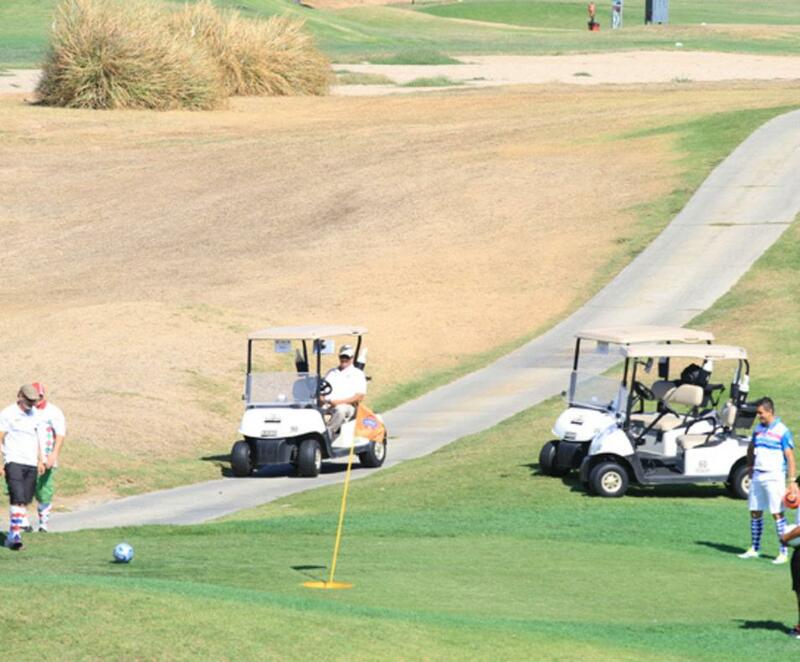 Players can find a list of courses, rules and tournaments information under the Players section of the website.